This dirt-under-the-fingernails portrait of a small-time farmer follows Zack Killebrew over a single year as he struggles to defend his cotton against weeds, insects, and drought, as well as 21st-century threats such as globalization. 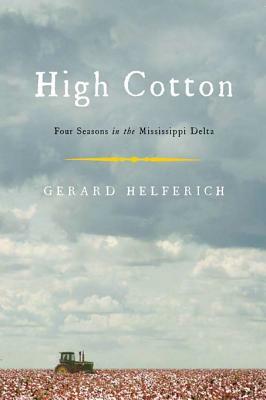 Over the course of the season, Helferich details how this singular crop has stamped American history and culture like no other. Then, as Killebrew prepares to harvest his cotton, two hurricanes named Katrina and Rita devastate the Gulf Coast and head toward the Mississippi Delta.